restore the special category status to Arunachal Pradesh and other states in the northeast if elected to power. 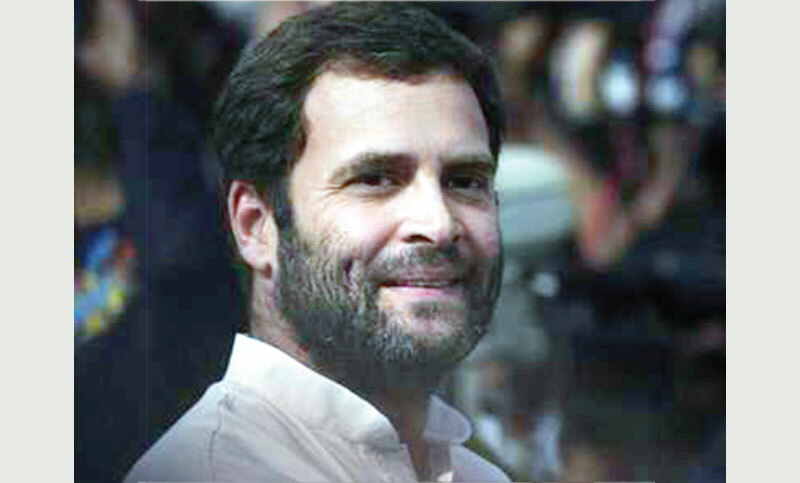 There are some states in the country which require special status because of their “unique problems and difficulties” such as connectivity, terrain, infrastructure, Rahul said at an election rally in Itanagar. During the Congress rule at the Centre, he said, Arunachal Pradesh and other NE states used to enjoy special category status.